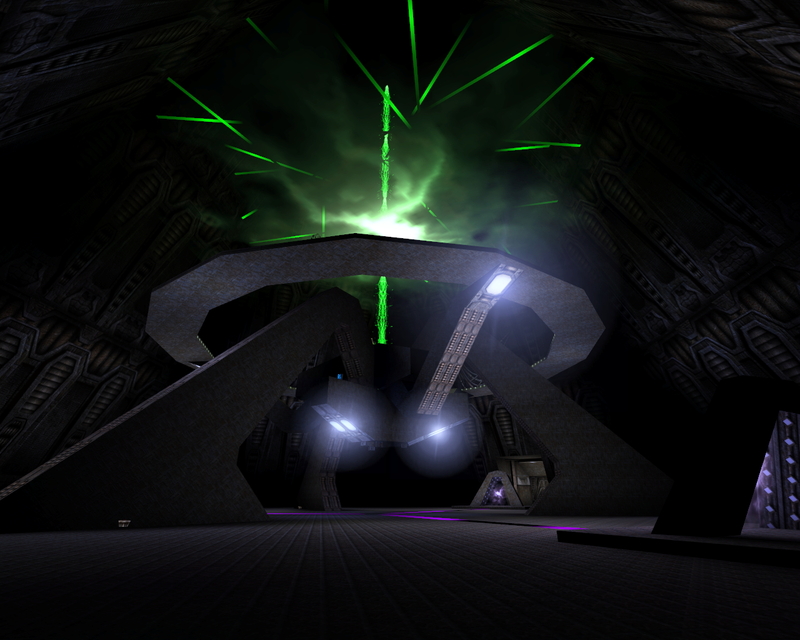 Sypnosis: Destroy the power source of the MotherShip and kill the Warlord! 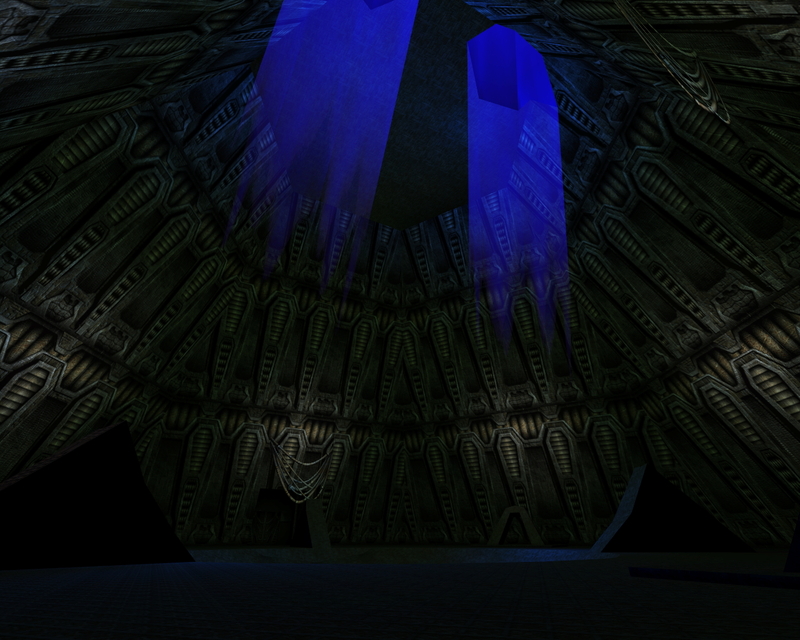 Does it's job as a boss map, and is one of the more impressive sights in the mothership. Illumination is a nice cap to this and quite impressive technically when you see how many actors it used.